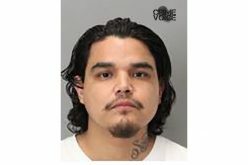 MOUNTAIN VIEW – The Mountain View Police Department has made an arrest after a male suspect fired a handgun inside an apartment where he lived. 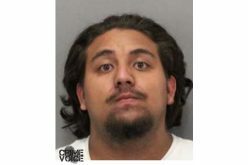 According to police, 34-year-old Fernando Bautista was inside an apartment near the 100 block of Calderon Avenue when he became angry and started brandishing a loaded handgun. 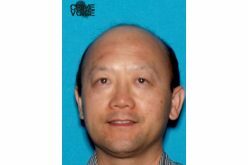 A fight had broken out between the suspect and his wife when he fired multiple rounds while inside the apartment. A call came into the 9-1-1 dispatch center at around 10:20 PM on Monday, January 15th reporting gunshots had been fired. The woman on the other end of the phone was frantic, explaining to police that her estranged husband had just shot at her and her small child. 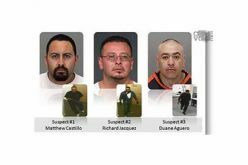 Patrolling officers quickly responded to the area where an all-points-bulletin was called out to be on the lookout for Bautista, who had fled in a white Ford truck. However, police would learn that he had crashed the truck near Pioneer Way and Dana Street when he tried to return to the apartment, at which time they were able to detain and arrest him. 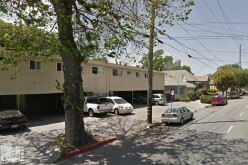 The handgun fired by the suspect was found along a wall near the creek on the opposite side of the apartment complex. 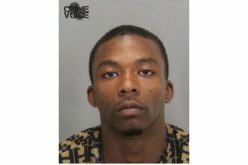 The suspect had thrown the handgun after trying to flee the area. 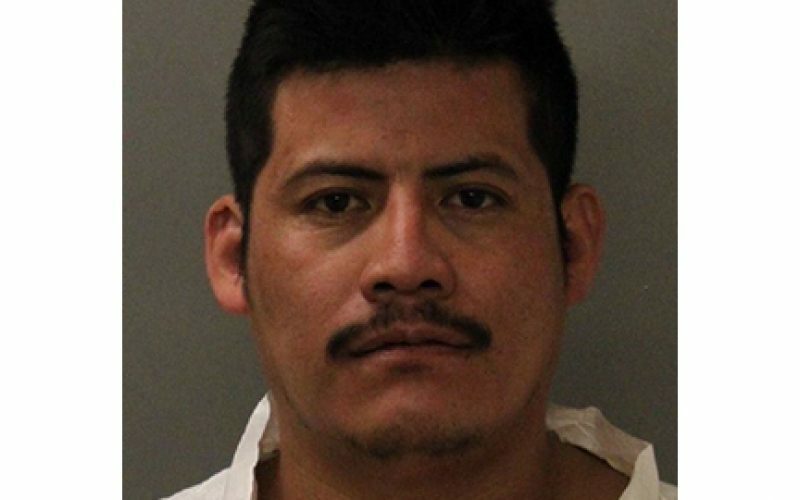 Bautista was subsequently arrested for shooting at an inhabited dwelling, assault with a firearm, child endangerment, carrying a loaded firearm in a vehicle, and battery. 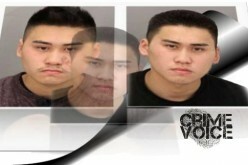 He was booked into the Santa Clara County Main Jail.